When I first started my blog, I did it as a hobby. It was a way for me to get some free products to help save on our expenses, especially with a baby on the way. I had no idea that I could turn it into a full fledged business and make a full time income working from home while I raised my baby. I wanted to learn as much about blogging as I could but I didn’t know which books and courses actually delivered on what they promised. You know I hate to waste money! When you are just starting out, you really don’t have a lot of money to spend on courses, which can be hundreds of dollars. Some of them are worth every penny but I had to justify spending that much only when I was making something off of my blog. 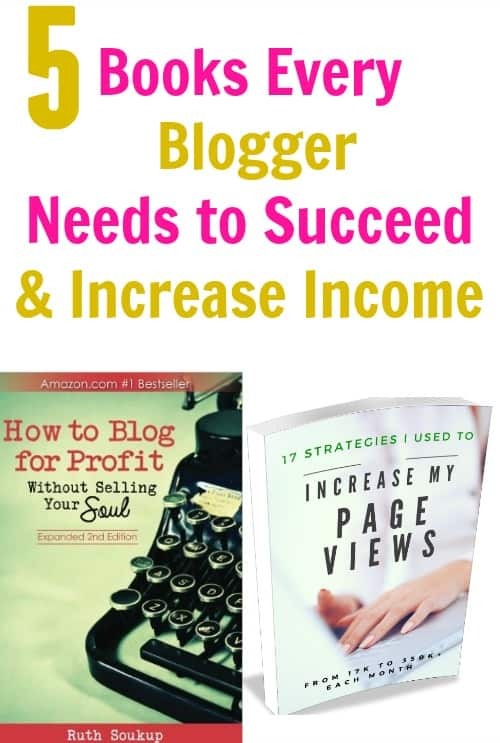 If you are just starting out or you want to learn more about blogging on a small budget, I highly recommend purchasing blogging books instead of courses. 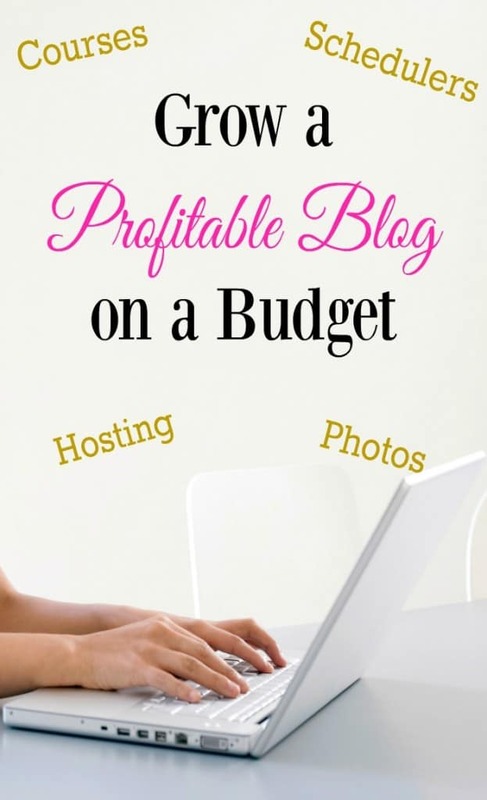 They are much more affordable and you still get a lot of valuable information to take your blog to the next level. I put together a list of my favorite 5 blogging books. I have purchased every single one of these so I know that they contain great information that you can start implementing today! 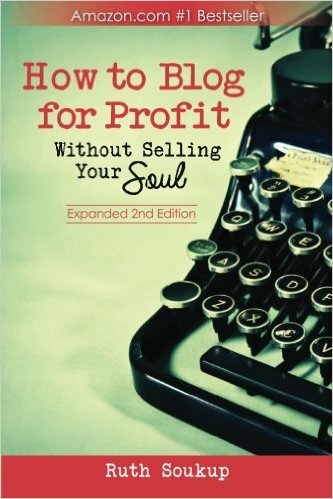 How to Blog for Profit is an amazing book for new and intermediate bloggers. It is by Ruth Soukup who is the founder of Elite Blog Academy. I am a student of Elite Blog Academy and it taught me so much. It can be expensive, I paid $399 for it a couple of years ago, but it is worth every cent! I learned so much from the course and I love that it gets updated every year. This book is a condensed version of Elite Blog Academy. If you can’t afford the course, you have to at least read this book. It covers topics like: creating content, increasing traffic, social media, and much more. 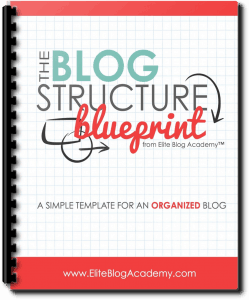 Ruth also has a FREE Blog Structure Blueprint that you can download. It is absolutely free, you just sign up for her emails and you get it sent to your inbox. 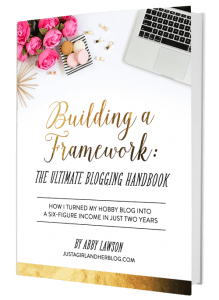 Building a Framework is by Abby Lawson, a very successful blogger that makes over $40,000 from her blog! The girl knows what she is doing! She created this blogging handbook to help fellow bloggers learn from what worked and what didn’t work for her. She covers topics like: technical advice, email marketing, promotion, monetization, social media, pretty much everything you need to know to get started the right way. Plus, she offers videos that guide you step-by-step in setting up schedulers, emails, and much more. This book can save you hours of searching online for the answers to your blogging problems, we all know how valuable time is! 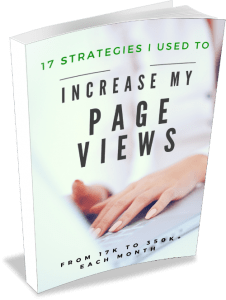 If you are looking for a way to increase your pageviews, you have to read Traffic Transformation by Lena Gott. I loved this book so much that I wrote a full post about it. 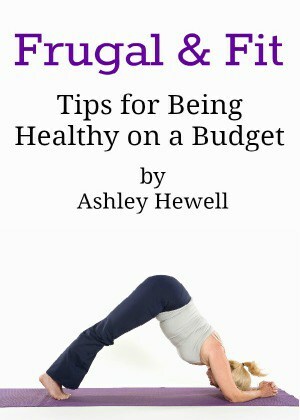 By using the strategies in this book I took my blog from 13K pageviews to 130K pageviews in just 3 months! It has been about 9 months now and I get about 220K per month. That’s crazy to me, I never thought I would get that many every month and it is still continuing to grow. All thanks to the strategies she shared in this book. I know that reaching out to brands can be intimidating but it is a great way to really increase your income. There is an amazing course that teaches you everything you need to know but it can be expensive. How to Pitch Brands is a great alternative if you can’t afford the course. I actually met Becky Mansfield and Paula Rollo and they are amazing people. They really love helping other bloggers grow and teaching everything they know. 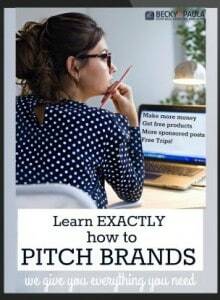 They put together this book giving you all of their secrets and even email templates that you can use to put together some amazing pitches that will make brands want to work with you. This is a valuable book! 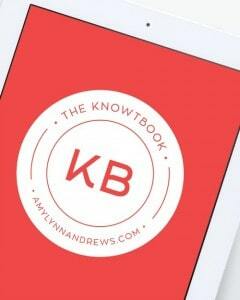 The Knowtbook by Amy Lynn Andrews isn’t your typical ebook. It is more like a notebook where Amy has written down everything she has learned about blogging, and that is a lot! I love it because it covers every topic you could think of and it is very easy to search for what you need an answer to quickly. It is a one time price but Amy continually updates it so you will constantly be getting new information as things change. If you have been blogging for a while, you know how quickly things can change! When you check out Amy’s site, make sure you sign up for her free Useletter. She sends out some great blogging tips every Sunday. I’ve learned some great tips just from her emails! These are the absolute must-have blogging books, in my opinion. They have taught me so much and have given me exactly what I need to make a full time income from my blog. They have allowed me to work from home on my own schedule. I love being my own boss! Don’t be intimidated, you can do this too. Just do the research, implement what you learn, and dream big! Wow, thank you so much for this wonderful resource!